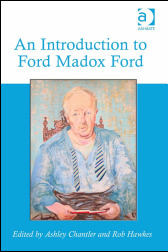 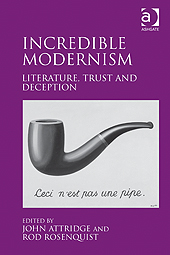 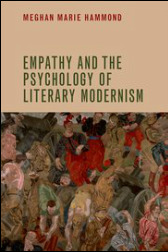 The International Ford Madox Ford Studies series was published by Brill / Rodopi from 2002-2016. 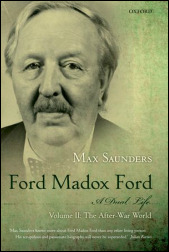 In its fourteen-year run it published over two hundred new essays on Ford and his contemporaries, influences and successors. 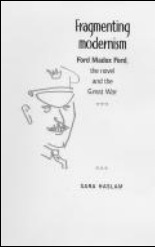 It is now the prime resource for scholars, critics or students working on Ford; and a rich source of information and analysis for any researchers working on the literatures of the Edwardian period, the First World War, Modernism, or the 1920s and 1930s. 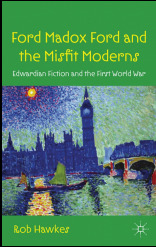 Click here to read more about the series. 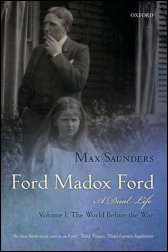 See below for other recent books on Ford (and others) by Society members (click on the cover image for information).